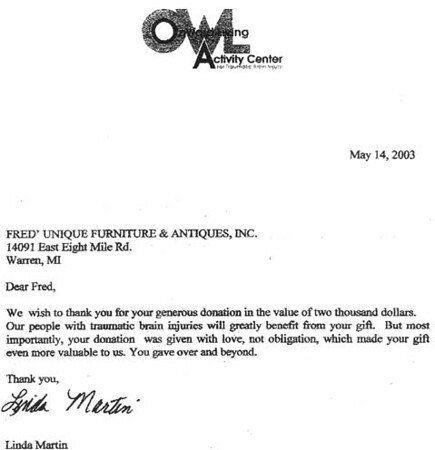 Fred's Unique Furniture has over 30 years experience successfully handling many hotel liquidation projects. We provide a fast, complete and reliable furniture removal and/or replacement service for hotel operations of any size. 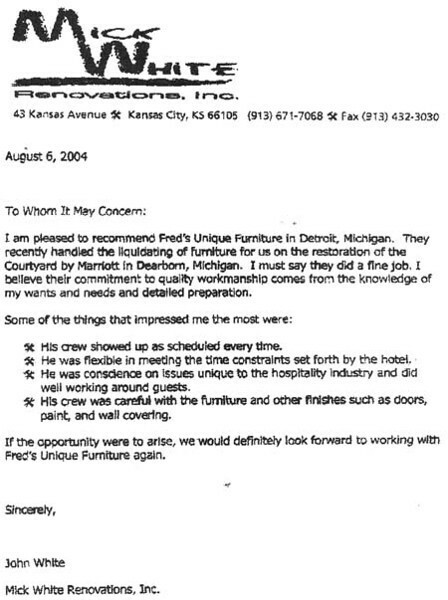 We've earned our good reputation because we work harder than anyone else to meet the liquidation deadlines established by the hotel or their contractor. Our crews always operate in a quick, efficient and professional manner. We demand efficiency from our guys because we understand that the biggest cost of doing this type of work is the labor and storage. Perhaps most importantly, we perform our work activities with a minimum of disruption to hotel operations and our guys are always very respectful and professional whenever they are in contact with hotel staff or hotel guests. 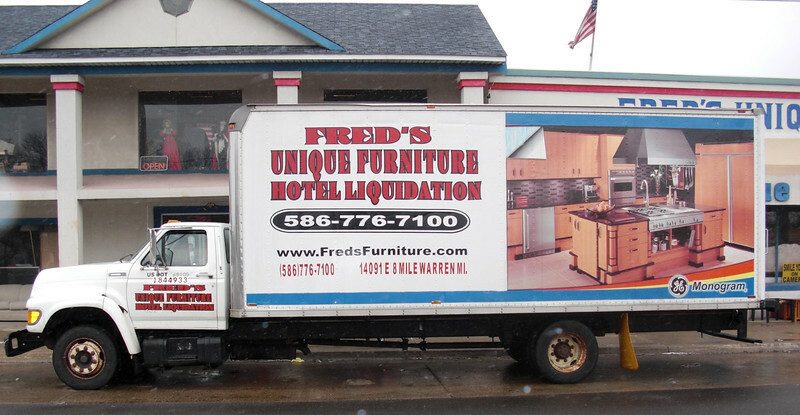 Fred's Unique Furniture also offers a variety of truck sizes that are utilized in a coordinated way to get the job done quickly and minimize inconvenience. For example, our small trucks won't be long in the parking lots and our big trucks are typically called in only when needed. When necessary, our crews have averaged as many as 40 complete rooms per day, including removal of all furniture, carpets, wall sconces, mattress and box spring, pictures, curtains, etc. To help meet your remodeling requirements, we'll take the good along with the bad. We clean up after each phase of work as well. 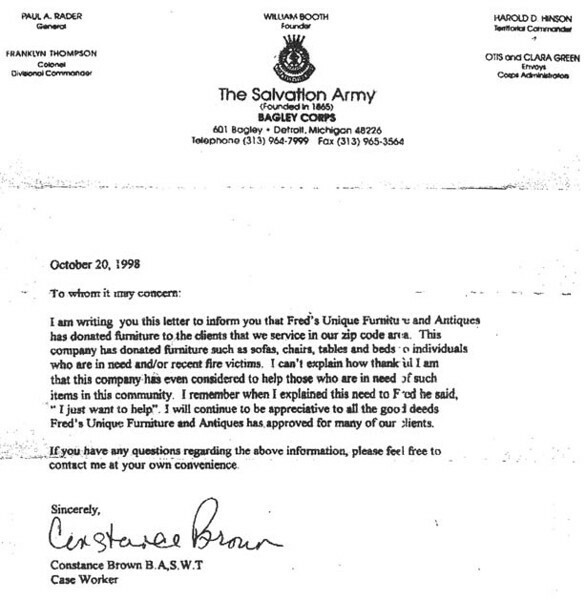 If requested, we'll even help move any new furniture back into the rooms we've liquidated. 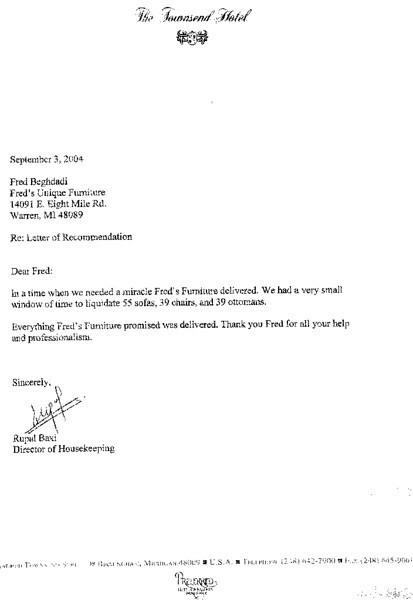 Our company believes in being personable with the people we work with. 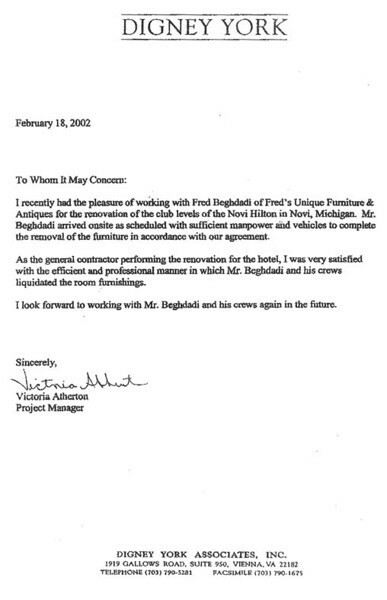 We've been asked to perform hotel liquidations all over the country and our owner was even offered to become the national liquidator for a major hotel corporation. We've turned all of those opportunities down because of a commitment to our retail business customers and our desire to provide high quality personal service to anyone we work with. 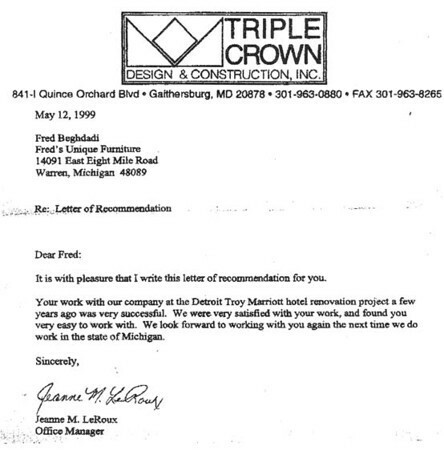 Finally, we truly understand the hotel owner or contractor's business needs. When you call us, we'll become a part of your team and offer the peace of mind that can only come from knowing you have a reliable and professional partner committed to getting the job done in the way you intended. Please call us at 586.776.7100 to discuss your specific hotel liquidation requirements in greater detail. 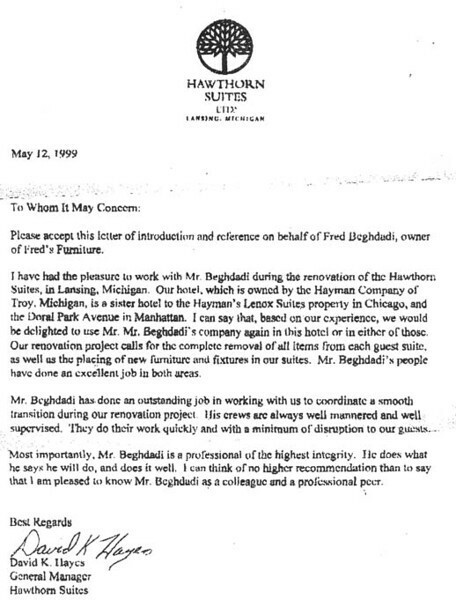 In the meantime, scroll down to see just a few of our many references.